Good Morning all fellow knitters. I hope the Christmas spirit is with you and you have all your shopping, wrapping and preparations completed and can relax with a ball of wool and your favourite tipple!! This is a word of warning for you, as we all know about Christmas excesses and I don’t want you to overindulge and suffer the consequences. There is no point in trying to give up the yarn this christmas and go Cold Turkey over the festive season. (There will be enough cold turkey in the fridge). So…………..
MAKE SURE YOU HAVE ENOUGH YARN AS I WILL BE CLOSED FOR A WHILE!!! Christmas Eve 10 – 2 pm (Electricity permitting – as essential work is being carried out and I am to be on a generator)!! I will then be closed until the 6th January 2015 when normal opening hours will be resumed. For any yarn Emergencies you can contact Maria on 07840002100. But please remember this is only for real Yarn Emergencies. For cold Turkey go to the fridge!! The Wednesday Women Charity Knitting /group will resume on Wednesday 7th January and the Thursday night class on the 8th January. Have a wonderful Christmas and All the Very best for the New Year to all my customers and friends. 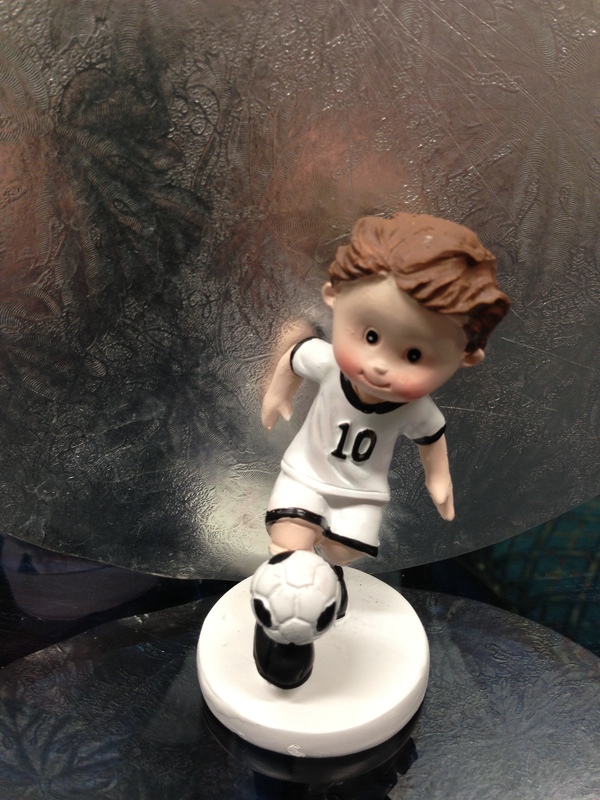 Thank you for your custom in 2014 and I look forward to seeing all your new and inspired projects through 2015. Well the rain is back and the temperature had dropped. We had a fantastic summer and a lovely September but Knitting season is finally here!! Just in time as all the new stock has arrived and after a hectic week putting it all away I am pleased to be able to take a moment to tell you what’s new and exciting. Lots of bright colours and chunky wools this season. We have new colours in the ever popular super chunky Bon Bon by Rico. 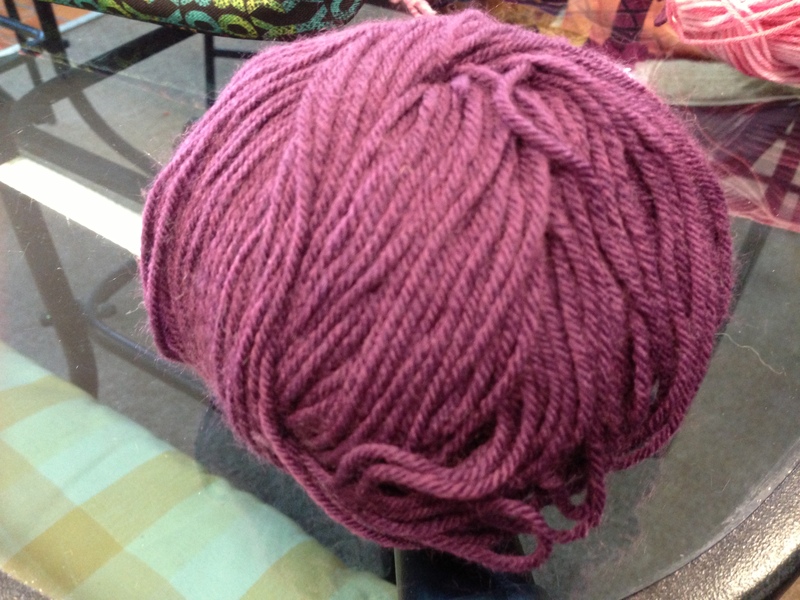 This lush yarn comes in 100g balls and is 53% wool. The cost is £7.50 per ball and one ball ball makes a hat and 2 balls will make a fab snood or scarf for the winter months to come, or dare I say it, a Christmas present!! Also from Rico is an interesting yarn called Glow worm that has a reflective strip running through it. Colours include turquoise, bright pink, orange and lime green. For the more conservative among you there is a taupe and grey colour too. Perfect for teenagers walking home in the dark or cyclists. Or just a bit of fun. Make a hat, leg warmers or wrist warmers and BE SEEN AND BE SAFE. Even make something and wrap it round a torch for a stocking filler for your little one. Who remembers having a torch under the bedclothes on Christmas morning? On the practical side it is 30% wool and sells for £6.50 per 100g ball. From Adriafil we have new colours in the Knitcol. This is 100% Merino wool and knits to a fairisle pattern. Beautiful and reasonably priced at £3.99 per 50g ball. Also from Adriafil we have a new line, Sierra Andina. This is 100% extra fine pure Alpaca. You have to feel it to believe it. It is the softest wool I have ever felt. Gorgeous subtle colours and sells at £5.99 for 50g. It is a 4ply wool but don’t be put off by the fineness of it as you could make a lovely pair of gloves that you would never want to take off!! Another new one from Adriafil is Scozia. A chunky wool in tweedie colours. It is 60%wool and sells for £3.99 per 50g ball. Want something different to do this summer? Want to learn a new skill and add a couple of items to your wardrobe? 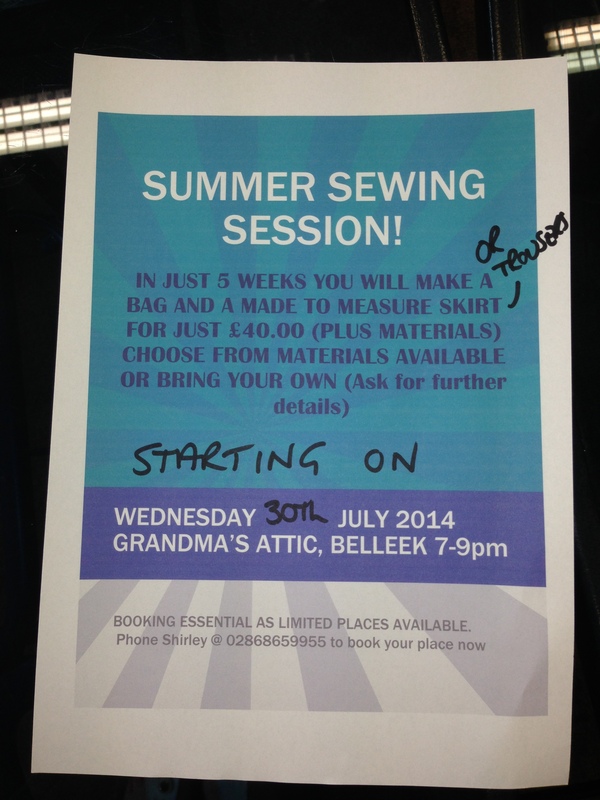 Well I am pleased to announce that here at Grandma’s Attic we are holding a Summer Sewing Spectacular. We are holding a 5 week course on basic dressmaking and at the end of it you will take home a lovely made to measure skirt or a pair of trousers and a bag. You will be taught how to insert zips, line a bag and most importantly how to sew a straight line!! This is a great opportunity to meet new friends and start to build up your own handmade wardrobe. The very popular tv show “The Great British Sewing Bee” is responsible for an upturn in dressmaking but if you didn’t learn the basics in school it is very hard to make sense of patterns etc without some tuition, so this is our aim. The course is to be held at Grandma’s Attic, Belleek every wednesday commencing on the 30th July for 5 weeks. The cost of the course is £50 plus materials. You can buy your own material or we can provide it for you at a very competitive cost. You can choose plain or print, subtle or LOUD!! Choose to suit your personality. Hello my fellow knitters. I am very disappointed to inform you all that I have been the victim of a shoplifter!! “So what” I hear you say, “lots of people lose things to thieves everyday”, which is of course true. But the garment that was stolen some time this week was a very expensive 100% Hand knit Merino wool in a very distinctive colour. It was a beautiful shade of purple with a lime green trim and was originally knit for my granddaughter but, by the time I had it finished (due to knitting things for other customers) it was too small so I put it up for sale in the shop. I was only asking the price of the wool which was £29.50. No charge for all the love that was knit into it. It was a 1 year old size and quite a plain pattern with a sort of ridge every inch or so running vertical . This is pretty close to the colour but possible a bit deeper. If anyone in the Belleek or surrounding area is offered this garment for sale please let me know where and when as this is the sort of thing that puts small business OUT of business. Either that or the price of everything else increases to compensate for losses and no one wants that! As you all know the Wonderful Wednesday Woman have been making cushions for the Cardiac Unit at Belfast Royal Hospital for over 12 months now. 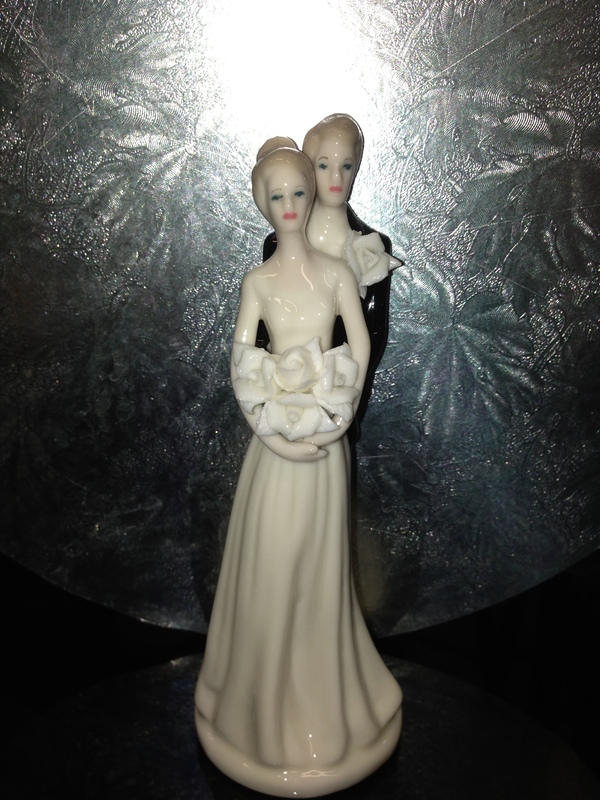 We are, at last, going to take a trip to the hospital and see for ourselves where they go and how they are used. We are going to meet the nurses and possibly some consultants and learn first hand how the cushions help the recovery of the patients. It is being funded by the hospital and we are all looking forward to it immensely. I know that a lot of people do a lot of things for charity and don’t expect any thanks but it is nice sometimes to have some sort of recognition. The Wednesday Ladies have been knitting and raising money for charity for over 45 years and this is the first time they will be officially thanked for their efforts. 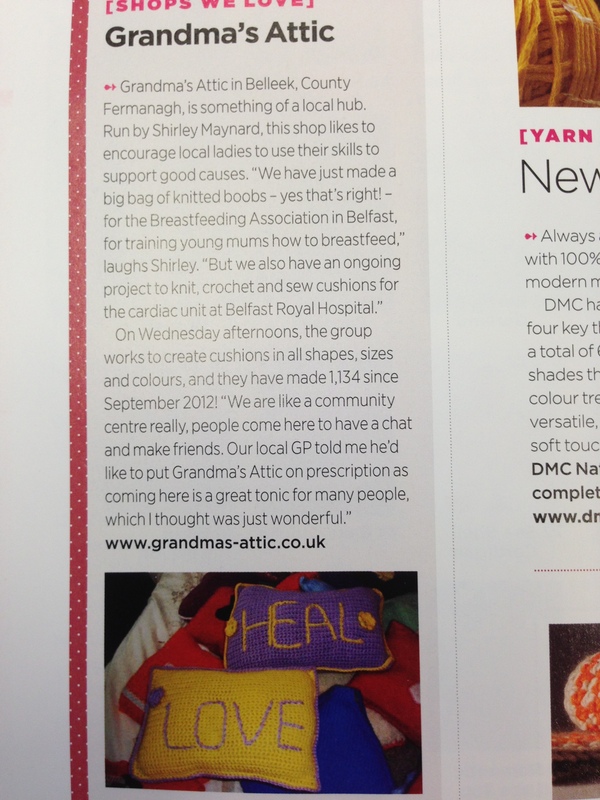 We are also featured in this months Inside Crochet under the title of “Shops we Love” so fame at last!! Fame at Last!! Issue 53 of Inside Crochet features Grandma’s Attic as the “Shop we Love”. Recognition for all the hard work the Wednesday Women do for charity. (more about this in a separate blog). Some fabulous patterns in this months issue too, so don’t be slow go out and buy a copy!! There is a fab crochet pattern for a cake cover that is stiffened with sugar and water. Perfect for al fresco lunches in the summer sun, or lush summer camping trips. I am going to have a go and will post my creation!! 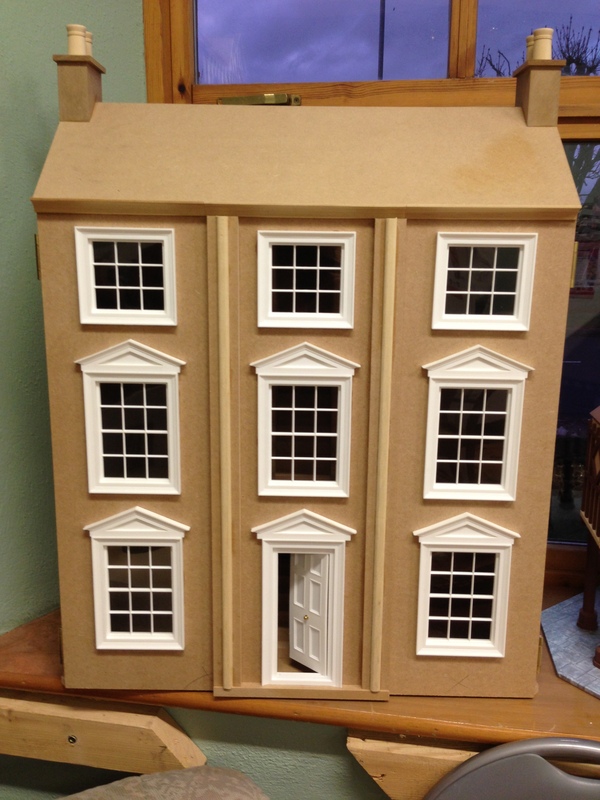 Make someone’s Christmas and get them on the property ladder! 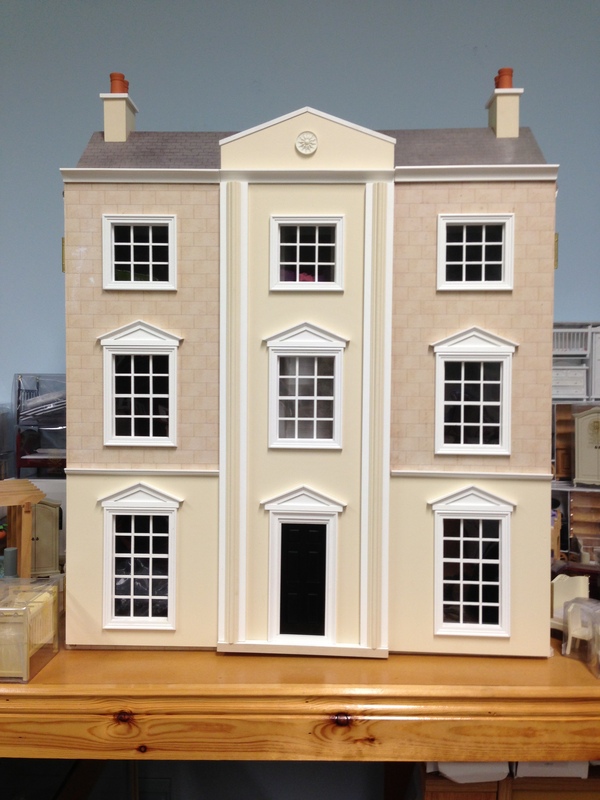 For just £150.00 each you could be the proud owner of one of these luxury houses. Due to the success of recent TV shows such as “The Great British Bake Off” more and more of us are having a go at baking that “special” cake for birthdays, anniversaries, weddings etc. 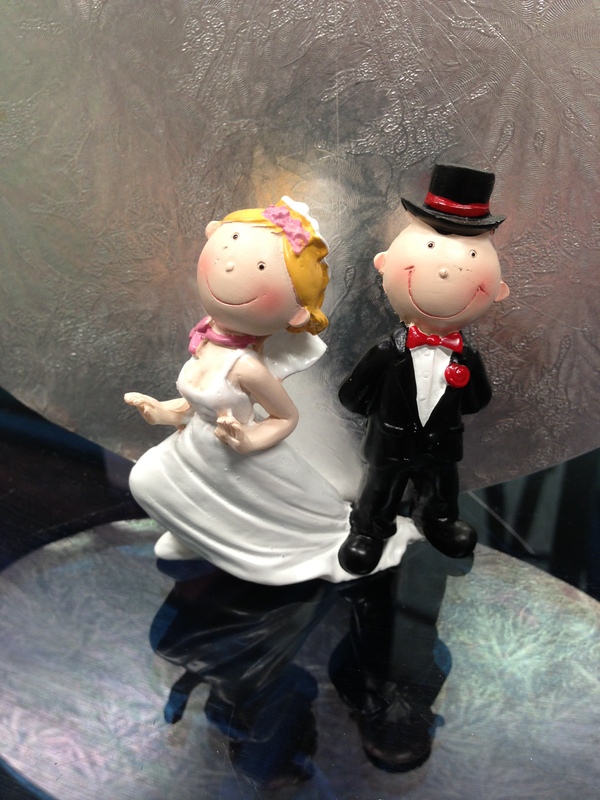 I am pleased to say that Grandma’s Attic are now stocking some cute little cake toppers to finish them off professionally. 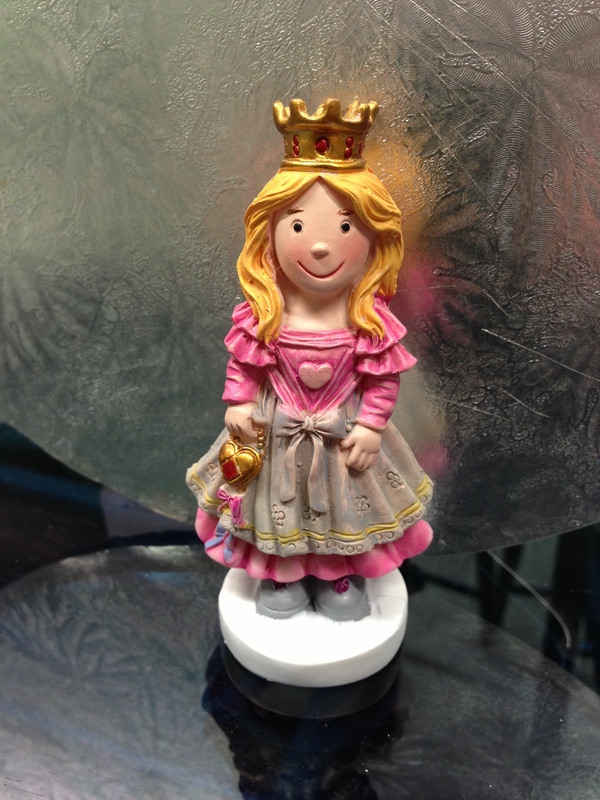 For £2.95 you can have a lively footballer for your “Budding Beckham” or for £3.95 a Princess for your Princess. 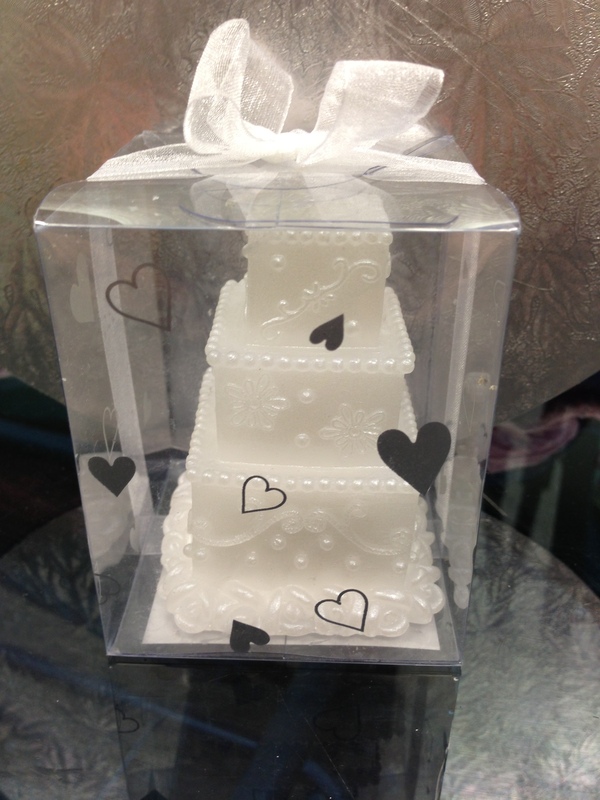 Wedding candles and toppers also available from £3.50. Make and Bake someone’s day for them! I would just like to wish the new crocheting group in Enniskillen the very best of luck with this new venture. They met for the first time last night and I went along to get them started. They are all new to the art of crochet so it was quite challenging for all concerned as it was a BIG group. But we got there in the end with a few laughs and a few big sighs!! Everyone went home with at least one row of crochet completed and all the knowledge needed to complete a simple treble scarf. So A big WELL DONE to you all and you can give yourselves a pat on the back!! Next week we are going to master the art of a granny square. These can be tricky to get started but they are the base of many patterns and a lovely and simple thing to learn. You can use up all your odds and ends on these squares and then join all up and make a blanket, bag, waistcoat, scarf or anything at all. All you need is a big of imagination. We made bags last year from a slight variation of this square and they are lovely. Great for keeping your knitting in or taking to the beach on those far of summer holidays!! Well Autumn is now with us and it is time to get out the needles, light a fire and settle down for plenty of creating over the winter months. The summer holidays are a distant memory and we will soon be thinking of christmas and all the trimmings. Hard to believe I know, but it is true! If you start now you could have plenty of presents knit or crocheted in plenty of time. Hats, Cowls, Scarves, Gloves, mug warmers, hot water bottle covers……the list is endless. If its for your husband, best friend, mum or granny there are lots of ideas and fabulous new yarns for the winter season. Chunky and Super Chunky are this years fashion. With lots of big sloppy jumpers to wrap up in. Easy and quick to knit for even the beginner knitter. Also at the opposite end of the scale is the lace weight yarns. Very popular this year for shawls, gloves etc. Beautiful fine yarn that can be knit on big needles making it quick and easy to do. 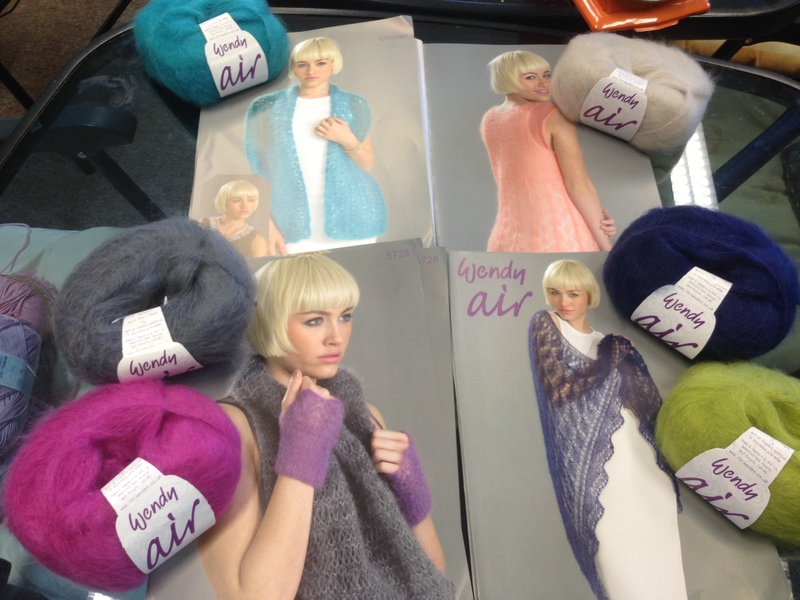 It is 70% Mohair, 30% Nylon and is £4.95 per ball. The great thing about it is that to do the shawl (bottom right on the picture) it takes only 3 balls and is knit on 8mm needles. So for pattern, yarn and needles it is only £21.00. 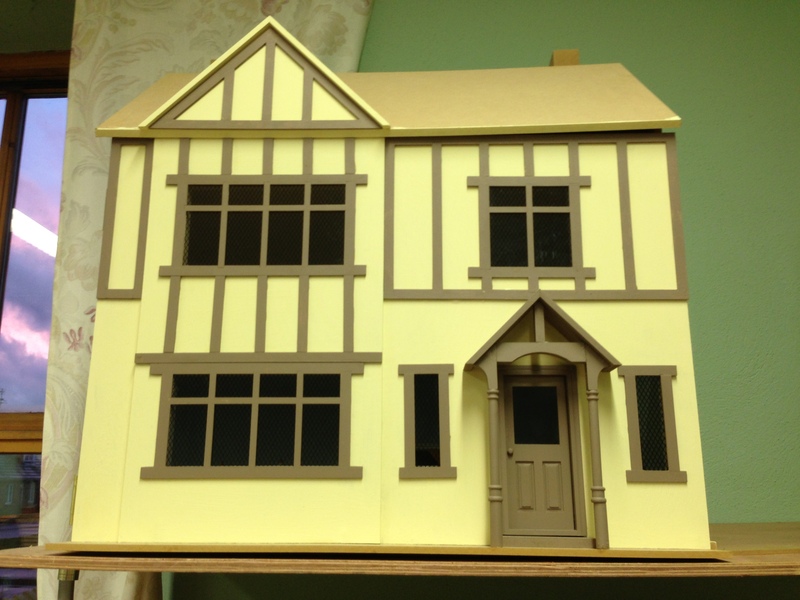 Comes in 6 beautiful colours and if you could bear to part with it then it would make a lovely gift for someone special. Small projects also available if you prefer. Happy Days!! No new scarf wools yet this year though. Only more of the same as last year, which is fine except they are not available for another 6 weeks or so. Sorry about that but unfortunately it is out of my hands. I do however, have lots of other lovely alternatives for you to try out in the meantime. Ben Crinion on Facebook on We’re just testing the link to Facebook.